I posted earlier that I bought myself a few treats this month. Here is the first! 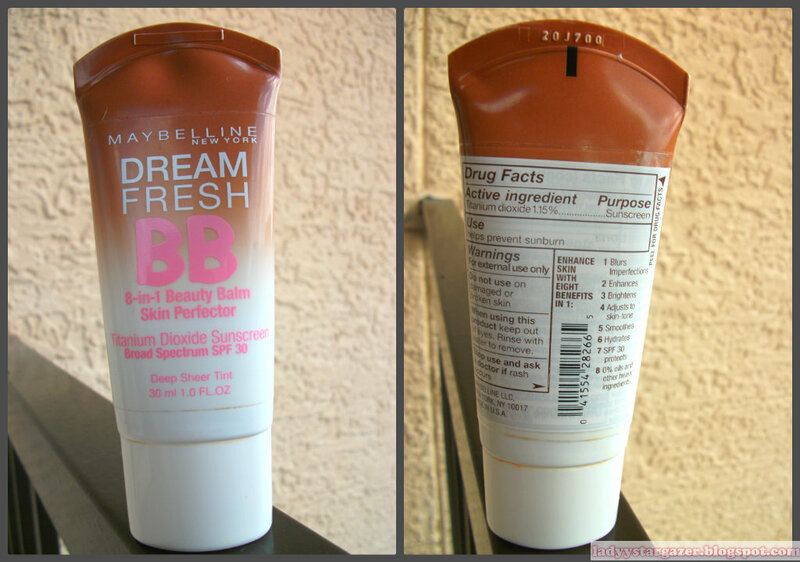 Maybelline's spin on BB Cream. I am very late trying this product, but why not give my opinion on it? Here we go ^_^. I used it for about 2 week, and I feel I pretty much know how it will act in different ways. Blended well, though it looked a tad light. Applied the beauty balm with my fingers. It went on smoothly, and had a light smell. I feared though it's oil free, I would indeed breakout. The amount of coverage was truly as it stated, sheer. 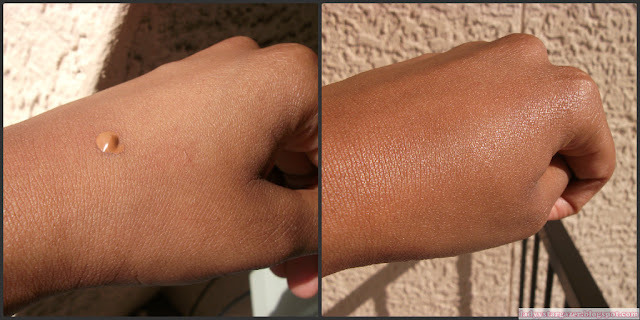 On days that I wanted more coverage of acne scars, I would apply 2 layers. I found I would get very oily, and any sign of wearing the beauty balm was melted off. I updated my morning routine to using a primer, before application, and setting with a powder. This helped it last a bit longer. It is a nice light makeup to use, instead of heavier liquid foundation. I have enjoyed it so far, but prefer my ELF tinted moisturizer. Both run around the same cost where I live ($3-$4). Perhaps if I was in a less humid area, the makeup would stay longer on my face. I do not ask a lot for coverage, I have acne scarring. If I want real coverage, I use my Revlon Colorstay foundation. This offers a nice blur, and does not feel heavy at all. Will I repurchase? I don't see it happening, but I will enjoy the rest of my bottle. Do you have any suggestions for how to apply it differently? oh, i also have a giveaway going on now if your interested.